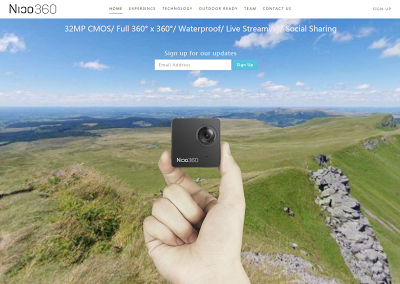 The Nico 360 is touted as the smallest 360-degree camera (previewed here). Moreover, it is waterproof, has 25mp photo resolution, and several other features. The Indiegogo crowdfunding campaign is doing very well (so far, more than 3x the funding goal, with a month left). Hit the jump to see the sample and other good news. In response to requests from backers, Nico 360 provided a sample photo. Here is the full resolution photo sample. It has a resolution of 6912 x 3456 (around 24mp), a little less than advertised but close enough, imo. 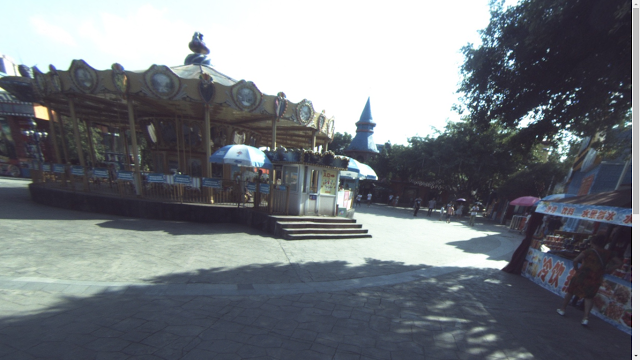 You can see the 360 version here. The colors, contrast, and stitching need to be fixed, but the resolution looks legitimately 24mp (as opposed to be merely interpolated as in some cheap 360 cameras). Nico 360 also said that there will be a stretch goal to upgrade the video from 2k to 4k. If the stretch goal is reached, the price will increase, but current backers will not have to pay the price increase. Nico 360 also showed their underwater housing which they said could go to 60 meters. (By comparison, the Nikon Keymission is rated to 30 meters.) 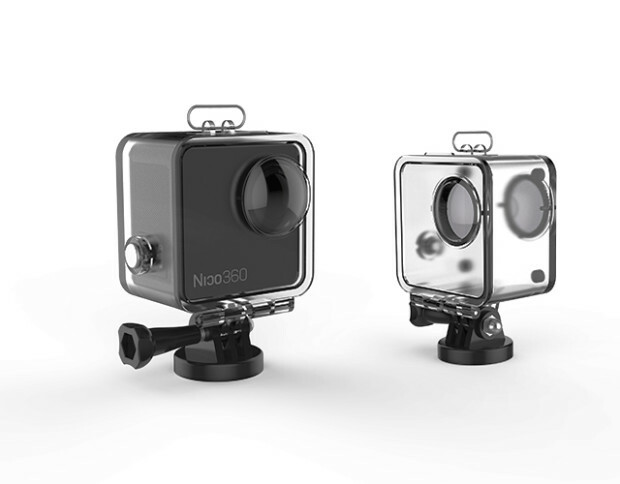 The Nico 360 is already water-resistant, but the housing will enable you to capture 360 photos and videos at greater depths. Here is the update showing the photo, discussing the underwater housing, and the possible upgrade to 4k.